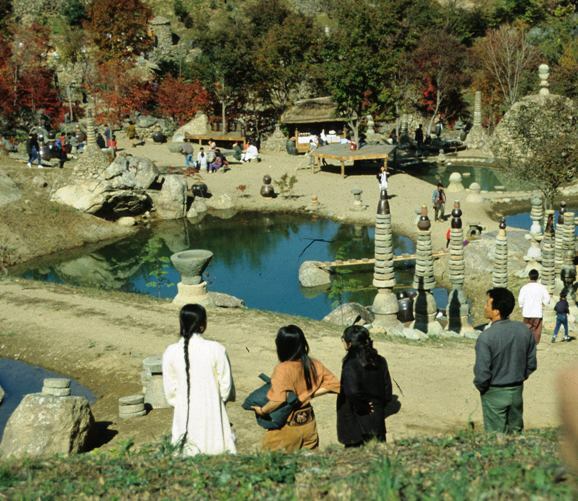 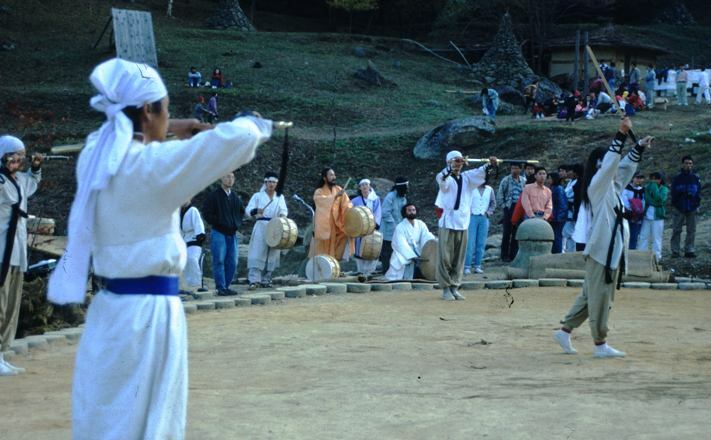 fascinating events are now held at Taebaek-san, Mani-san and here at Jiri-san's Three Sages Palace. 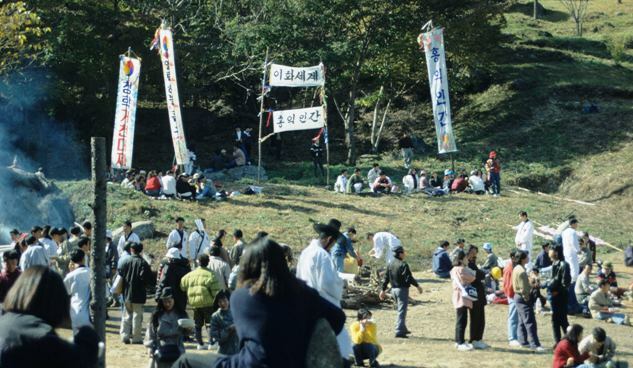 attend along with thousands of Koreans. 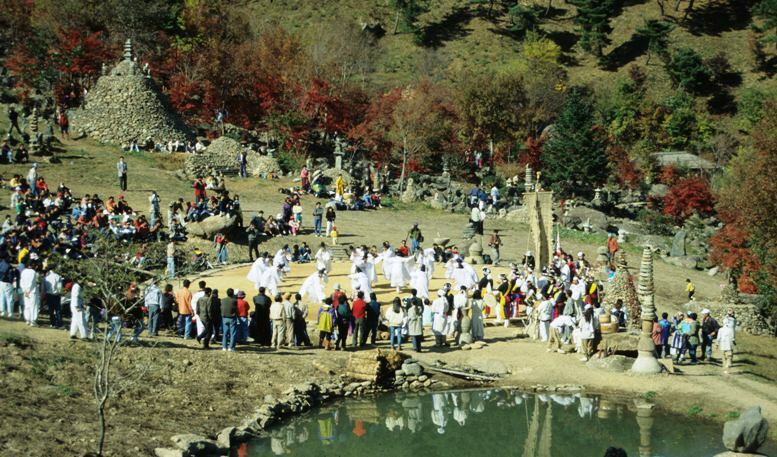 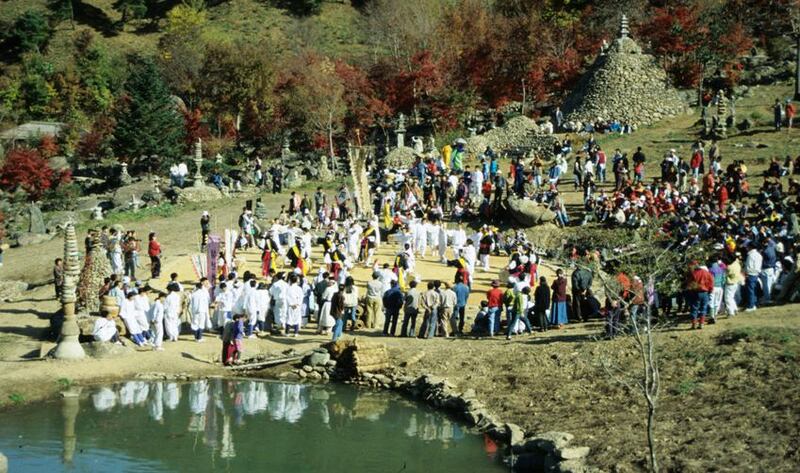 The Daoists living here are glad to share their culture with visitors. 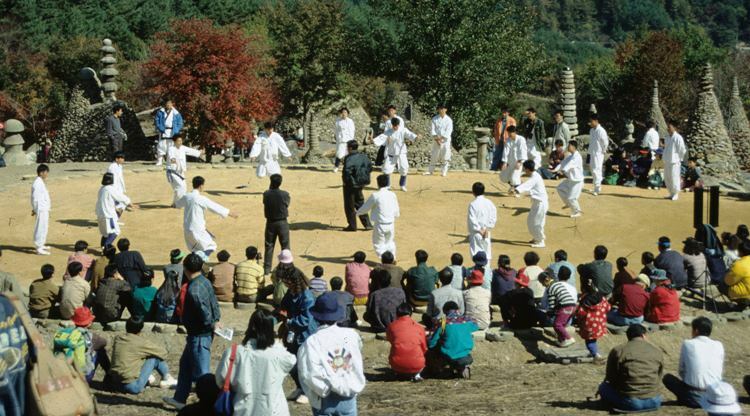 the root of all ancient Korean thought, and still the guiding principle of the nation.